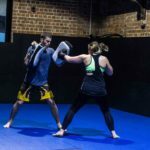 At the Elite Training Centre, we offer multiple Brazilian Jiu Jitsu classes for people looking to shake up their normal workout. 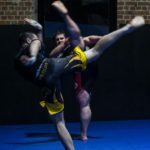 BJJ promotes the concept that a smaller, weaker person can successfully defend against a bigger, stronger assailant by using proper technique, leverage, and most notably, taking the fight to the ground, and then applying joint-locks and chokeholds to defeat the other person. 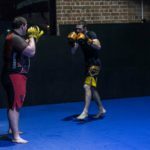 BJJ is popular amongst people who want to lose weight, gain confidence, try something new or simply get bored from general gym workouts. 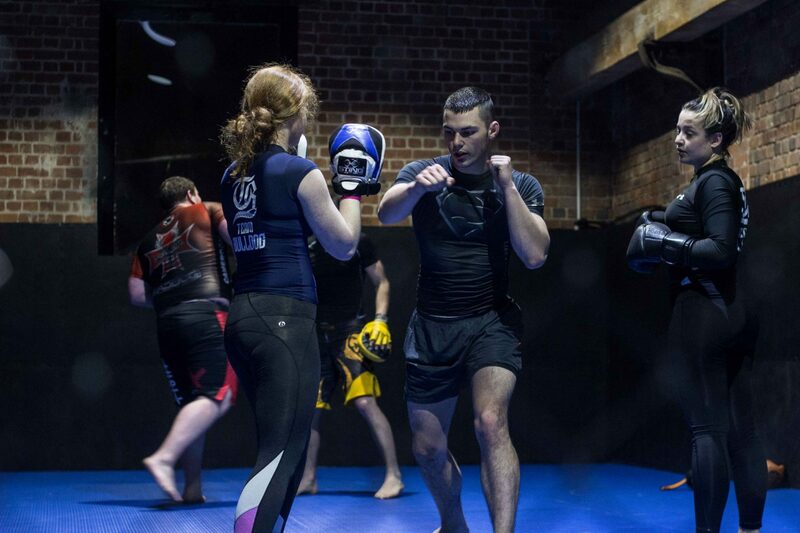 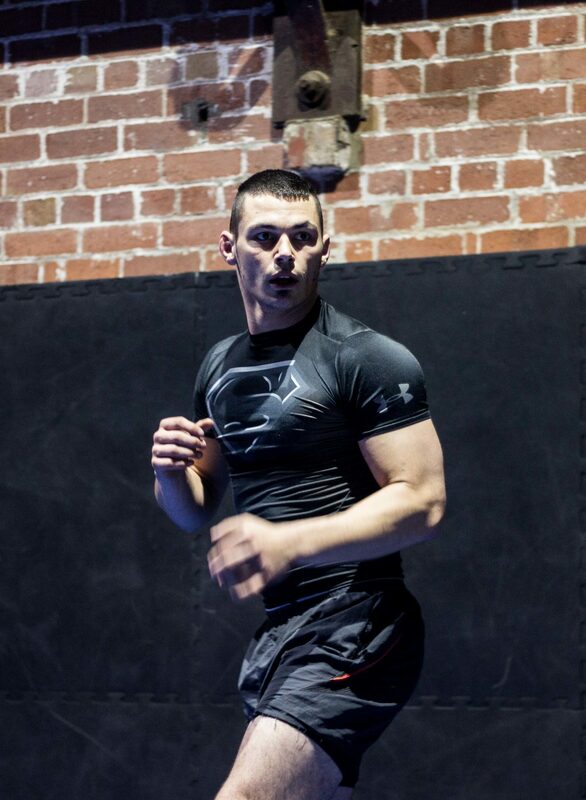 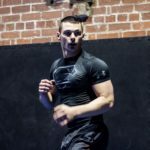 A full body workout that will really get the blood pumping, BJJ doesn’t involve punching or kicks – instead there is a strong focus on grappling, using locks and chokes to subdue your opponent. 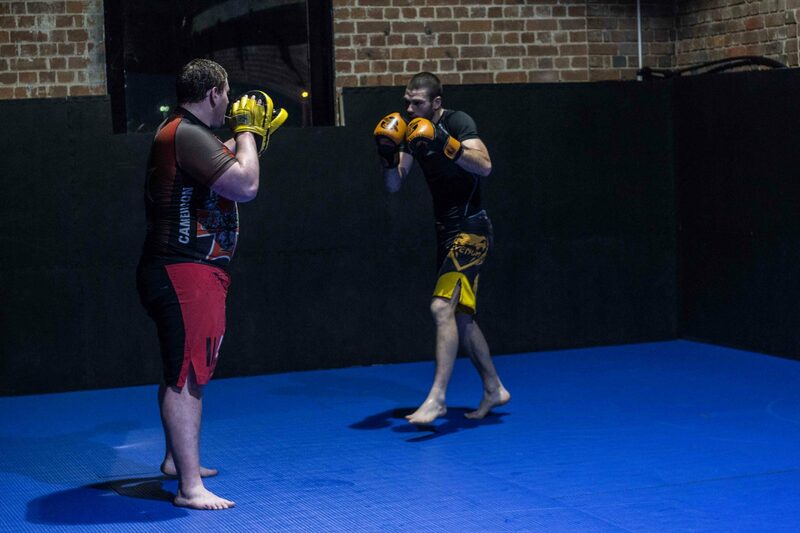 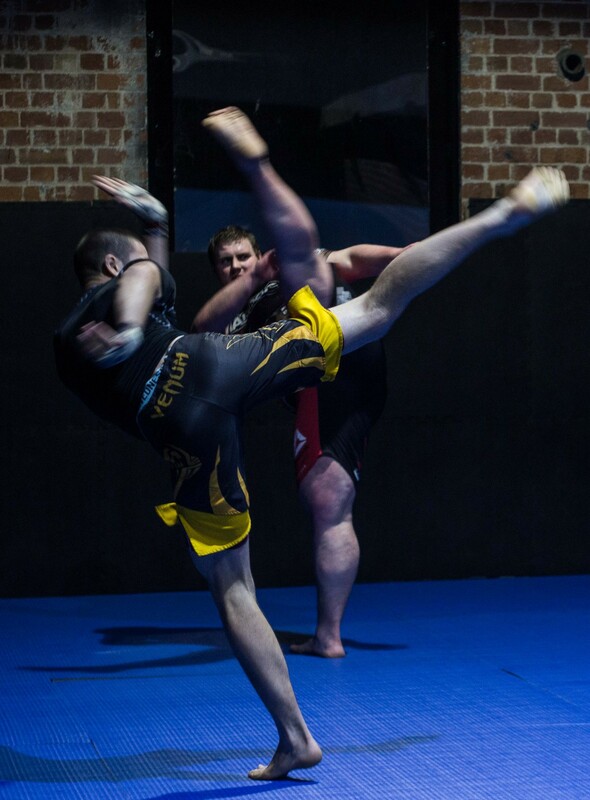 The Elite Training Centre runs regular BJJ classes in Geelong, including both Kids and Adults BJJ sessions. 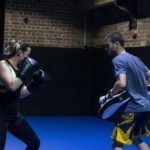 See our timetable for classes or contact us for enquiries.